Fall Program Sign up night! 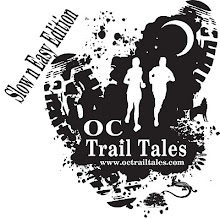 Come out to our OC Trail Tales sign ups at 6:00 pm! 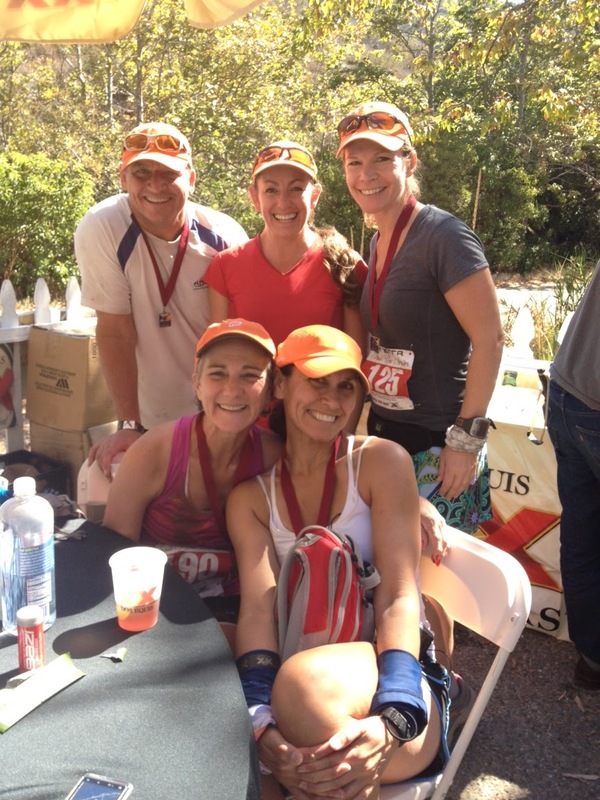 We are not your typical road running group. You will feel like part of a family, you will have someone to train with, and you will accomplish your goals! We are a very open and welcoming group, and would love to meet you. If you are looking to loose weight, walk, jog or run a long distance, we are the group for you!